We sell various food products during the summer and winter months to fundraise money to go to competitions. This is part of our goal of teaching entrepreneurship to our members by directly involving them in the fundraising process. 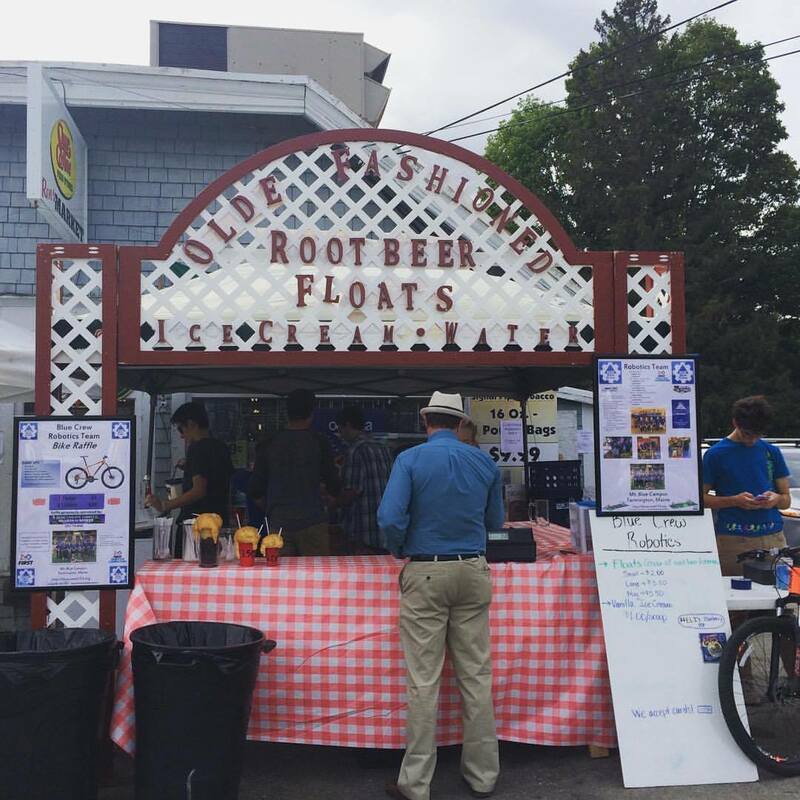 Back in 2017, The Blue Crew made a decision to purchase a root beer float stand from a local scholarship foundation which had been using it for many years. When the Blue Crew found out it was for sale, they jumped on the opportunity. 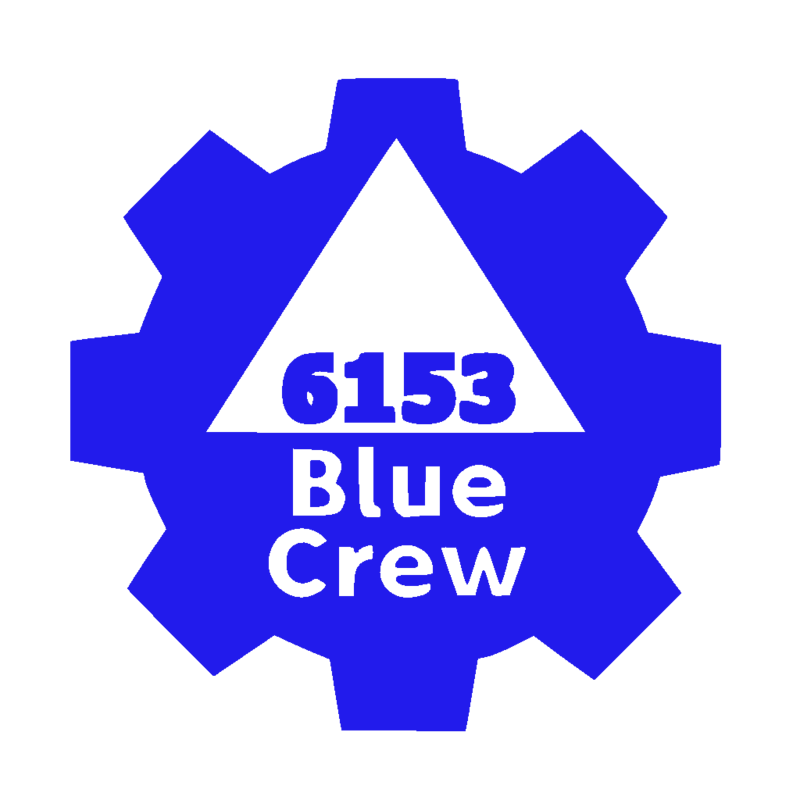 Between this stand and a Rubik's cube competition, the Blue Crew manages to raise a significant amount of it's funds every year. 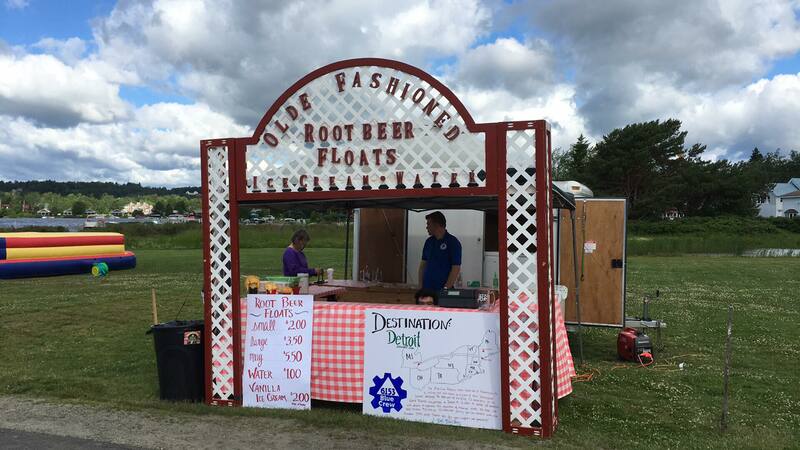 Root Beer or Orange soda with vanilla ice cream. Capt'n Eli's Blueberry Soda with vanilla ice cream served in a glass mug.